Tree services are always busiest in the spring, summer, and fall, especially here in Michigan. While it may seem odd to schedule a tree trimming or removal in the winter, now may actually be the time to act. Not only will you be able to get onto the tree trimming professionals’ schedules relatively easily, but many will be far more flexible on rate adjustments for the work during what is typically a slower season. Of course, winter is also a high-time for emergency service, especially with heavy snowfalls weighing down and breaking off branches. In either scenario, you may find yourself calling a tree service this winter. As mentioned above, nobody thinks to get their trees serviced in the winter. Contrary to what you may believe, business such as Halo Tree Service in Shelby Charter Township are open for business during this characteristically slow period. Of course, someone has to stay available to help homeowners in the emergency situations that always seem to strike at the least opportune moments, so of course we are available to take scheduled calls as well. The obvious benefit you receive from scheduling a tree service during the winter is quick accessibility to our tree removal specialists, which is far less likely to happen during the busy summer months. The best reason to schedule tree services during the winter is to prevent risks before they become dangerous. As mentioned above, winter in Michigan brings cold, wind, and snow, all of which serve to make brittle and breakable old branches, weigh them down, and blow them off; this can mean big problems for your home and your family. While calling a tree service in winter may seem inconvenient, it is far worse to try and track down a roofer to come out and repair a hole in the dead of winter (without costing an arm and a leg, at least). With so many trees losing their leaves for the winter, maneuvering through high-rise trees is actually easier during the cold months, even if the cold makes for a bit more challenging work for the crew involved. In the net, it ends up being about the same for a crew to work on your trees during the winter as it is in the summer, provided there aren’t any blizzards about. 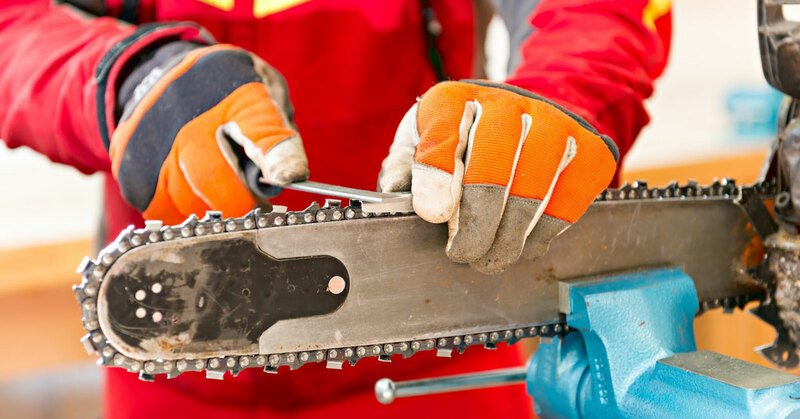 Of course, if your household experiences an emergency during inclement weather, we’ll work with you to get the tree removal services done as promptly as possible. Whether you’re interested in winter service or looking forward to spring cleaning, now is the time to contact the team at Halo Tree Service. Our schedules fill up quickly when the weather starts to get nicer, so if you’re hoping for immediate service, then be sure to get on our calendars soon! Contact us today for all of your Shelby Charter Township tree services!